It’s that time of year again where gamers can officially debate who deserves to win at the annual Game Awards. With 30 different categories ranging from Best Debut Indie Game to Best Audio Design, players will find the top games from 2018 going head-to-head. Voting is majorly determined by a jury, although fans were also able to cast votes for their favourites up until the 5th of December. Tune in at 12:30pm AEST on YouTube to find out who will win the coveted Game of the year title, and who will come out second best. 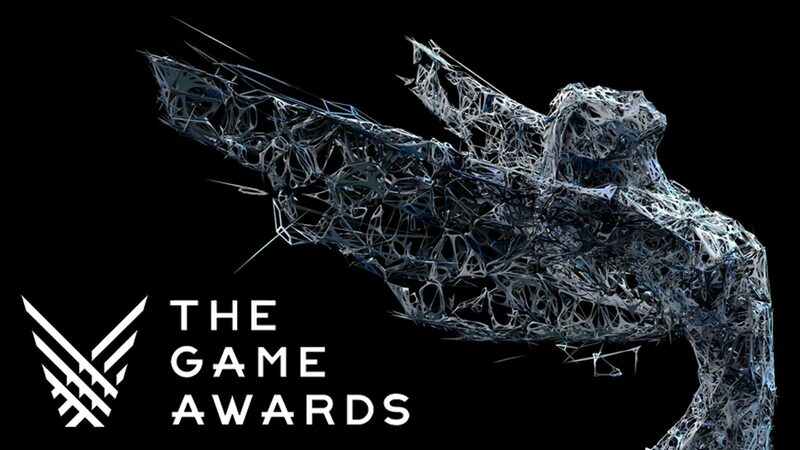 This year The Game Awards have been building hype for upcoming releases with numerous influencers in the industry receiving fuzzy orange die and other Crash Bandicoot merchandise with a note reading, “sliding into the Game Awards on 6/12”. Expectations for a Crash Team Racing announcement are now running high, and with the success of the Crash Bandicoot and Spyro remasters, it seems likely that this old PS1 racing game will be revived onto the latest consoles. Another reveal will air during The Game Awards from the developers at Ubisoft. Far Cry 5 was released earlier this year and it seems that a sequel is already in the works as shown on a teaser trailer from YouTube. More information will be revealed during the awards show, although leaked cover art suggests the next instalment picks up where Far Cry 5 left off. It hasn’t been confirmed whether the cover art is official, but it features the crossbow device from the teaser and the green church steeple used heavily in the marketing for the last game. Who do you think will take out the top prize? What games did you enjoy this year? Let us know in the comments down below!